After Rejection and Deferrals: What’s Next for College Application Essays? Best Ever University of Chicago Application Essay Prompts? 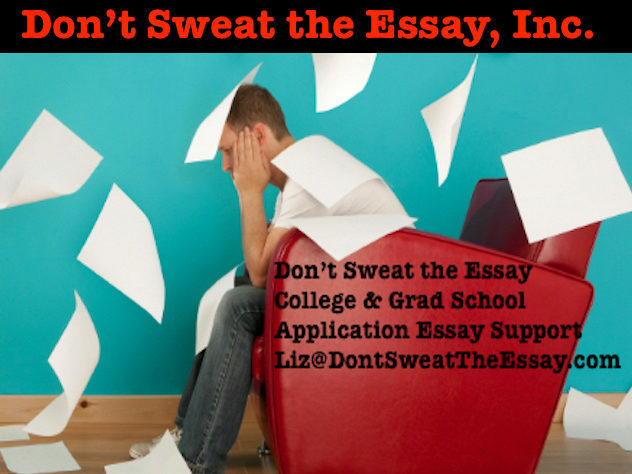 When to Start Common App Essay & Other College Admissions Essays?